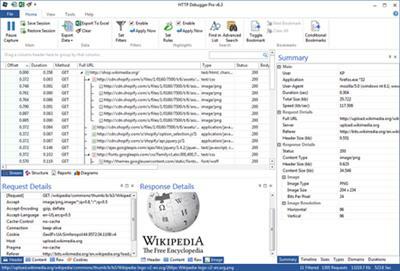 Capture, view and analyze all outgoing and incoming traffic between a web browser or program that uses HTTP protocol, and the Internet. Each HTTP request and/or response can be examined to see the HTTP header parameter values, cookies, query strings, the source code of HTML/XML web pages and Java/VB scripts, error codes etc. All captured web pages and images can be viewed in the built-in web browser control. All captured HTTP traffic can be exported into the log files either in the RAW network or in the decoded (how browsers see it) format. SoftX HTTP Debugger works with all popular web browsers (Internet Explorer, Mozilla FireFox, Opera, etc) and their plugins. 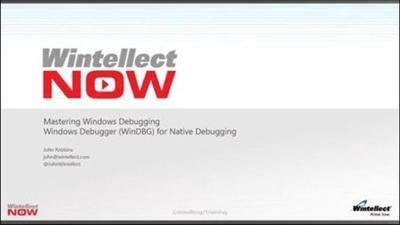 Software developers can use it to view and analyze the HTTP traffic of their own software programs. You want your computer systems to be simple, reliable and automatic. Script Debugger is the integrated development environment that makes that happen by making your AppleScript coding easier, faster, and more transparent. And now, for the first time, it is available in a free "lite" mode that offers you a taste of the full power of Script Debugger. 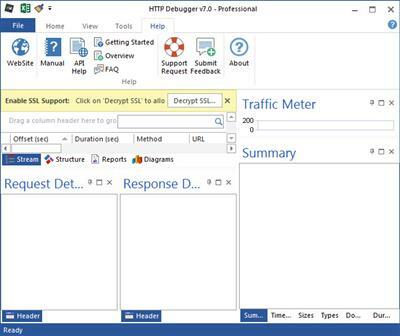 If you need to view and analyze all of the HTTP traffic between a web browser or any program that uses the HTTP protocol and the web server, then HTTP Debugger is the program for you. Web developers can view and analyze HTTP header parameter values, cookies, query strings, the source code of HTML/XML web pages and Java/VB scripts, error codes etc. They can measure the size and downloading time of their web pages and identify web site performance bottlenecks.